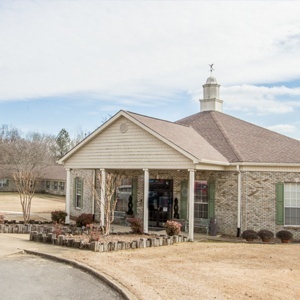 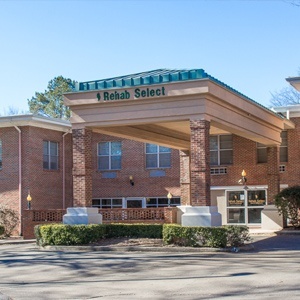 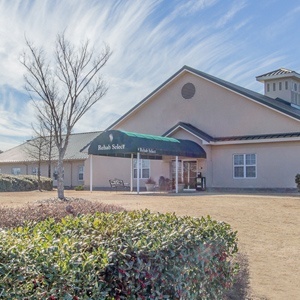 Rehab Select is an inpatient rehabilitation and long-term care facility with five locations in Alabama. 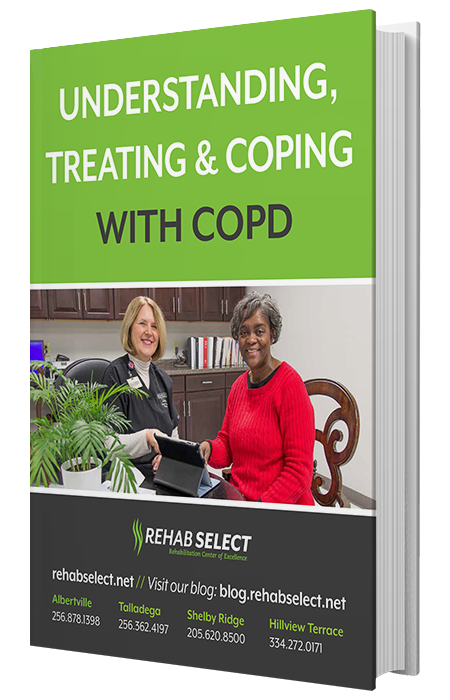 Here, you are more than a “length of stay.” More than a diagnosis. 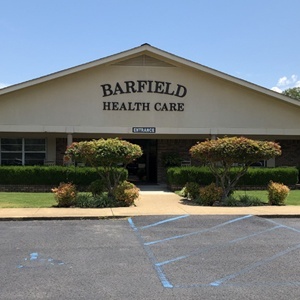 More than just a number. 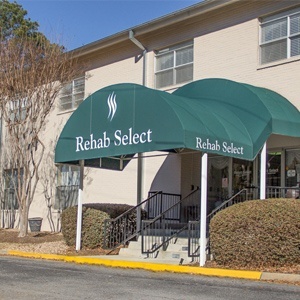 At Rehab Select, we view patients as real people ready to get working, moving and back to everyday life as successfully and quickly as possible. 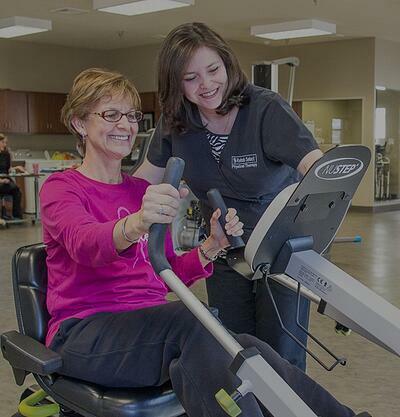 We do it via a rigorous, personalized, physician-led program that gets you to your goals in good time, on your schedule. 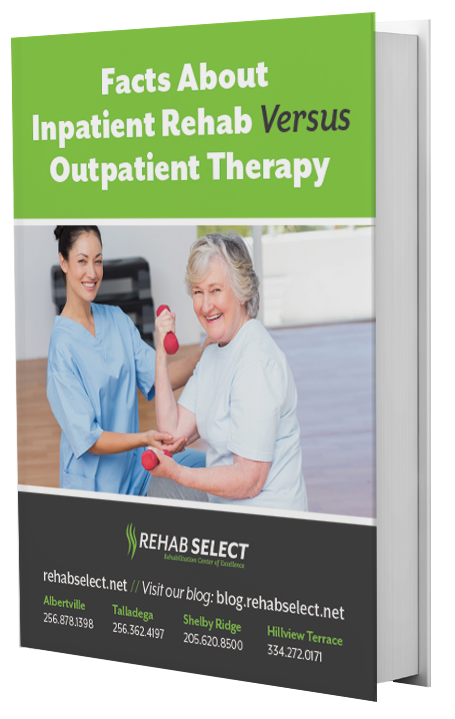 We have a variety of resources that may answer any questions you have about the rehabilitation process.